Join the discussion on our forums! 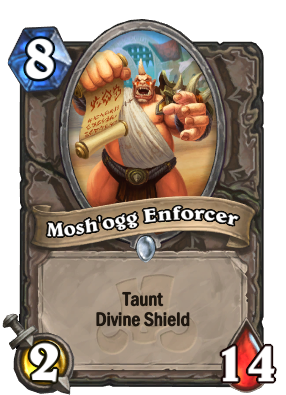 Come discuss Mosh'ogg Enforcer over in our dedicated Mosh'ogg Enforcer discussion topic. Mosh'ogg Enforcer? More like ARENA ENFORCER. I mean... you can’t say this card isn’t meta-defining now, TBH. Bad but with Keleseth this is 3/15 and no priest has a shadow word pain that late in the game and speaking of priest keleseth this and on turn 9 you can divine spirit inner fire it to high heaven. Again it's bad but not completely trash. Divine Shield seems a bit superfluous on something with that much health. If it's that late in the game, and im losing to aggro, I don't care. No one plays that card anymore. In constructed, nobody will be playing this for 8 mana. In arena, 2 attack is way too weak for 8mana. 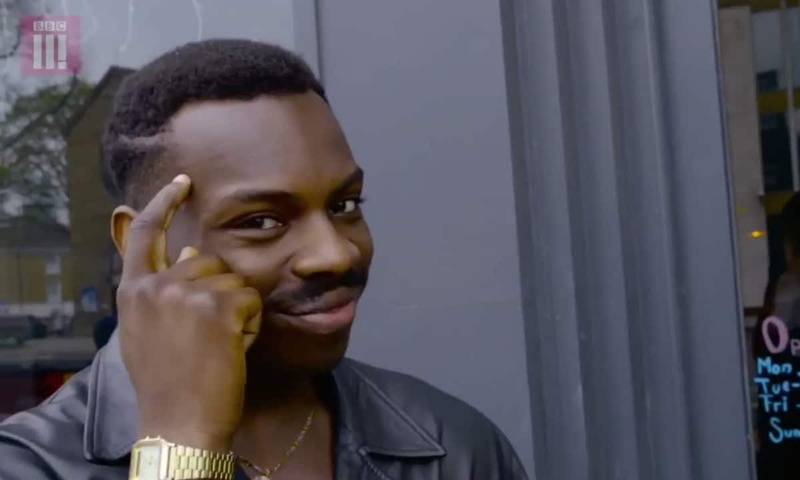 At that stage of the game, u wanna be threatening lethal somewhat with a decent sized minion (at least an ettin or something) if u had to spend a grand total of 8 mana. This minion will just get traded up easily by the opponent. Mossy Horror. This would be much more playable if it had one extra attack, and that isn't saying much. Better than Dragonhatcher for Master Oakheart? Dragonhatcher costs 9 while this costs 8.